In Dana Point, we live every day as Earth Day as we strive to focus on water quality, clean beaches, and our local offshore friends. In our 2018 Community Survey, 87% of residents surveyed noted that maintaining drains to keep our beaches clean is considered very important among the services provided by the City. This year we’re celebrating the internationally recognized day of environmental stewardship with activities, games, and crafts. Join us on Saturday, April 20, from 10:00 a.m.-1:00 p.m. at the Nature Interpretive Center. Attendees will learn about the Dana Point Headlands Conservation Area, local habitats, our ecological and natural history, as well as the efforts towards the conservation and protection of our natural resources. For Earth Day, limited parking will be available along Scenic Drive and Green Lantern. You can skip the crowds and take advantage of the free parking in the Dana Strand Beach parking lot at Pacific Coast Highway and Selva Road. 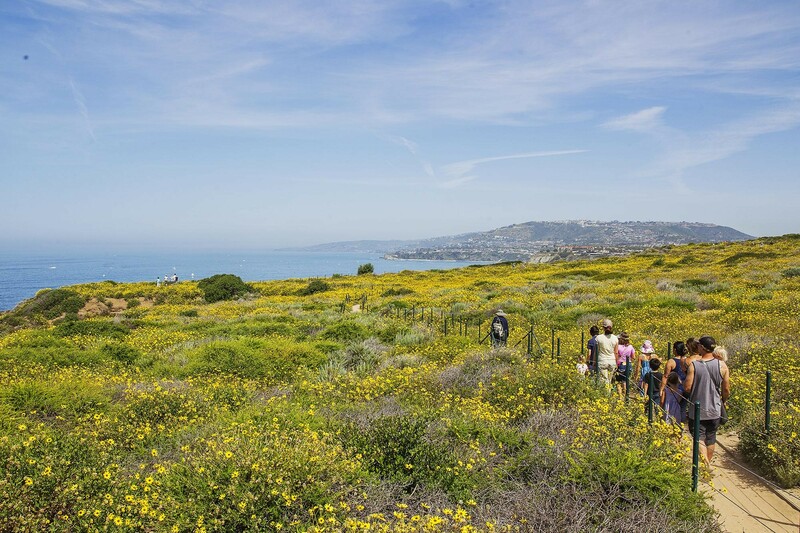 The Interpretive Center can be reached by taking a beautiful ½ mile walk through the Dana Point Preserve, accessible by the trailhead at the end of Selva Road. Dogs are only allowed in the Nature Center parking lot on a leash, but they are not permitted on trails. Follow the City of Dana Point on Facebook, Twitter, and Instagram for more information on events happening all year long, as well as tips to do your part in preserving Dana Point.